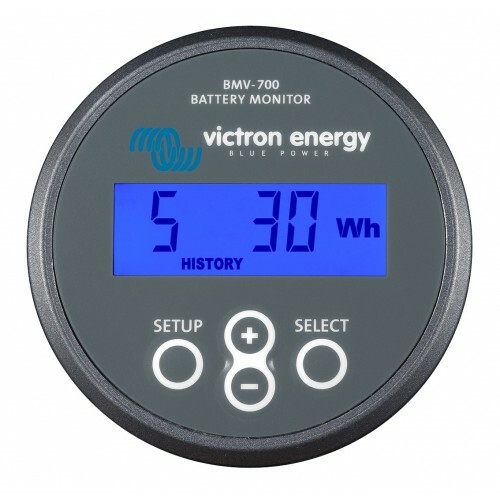 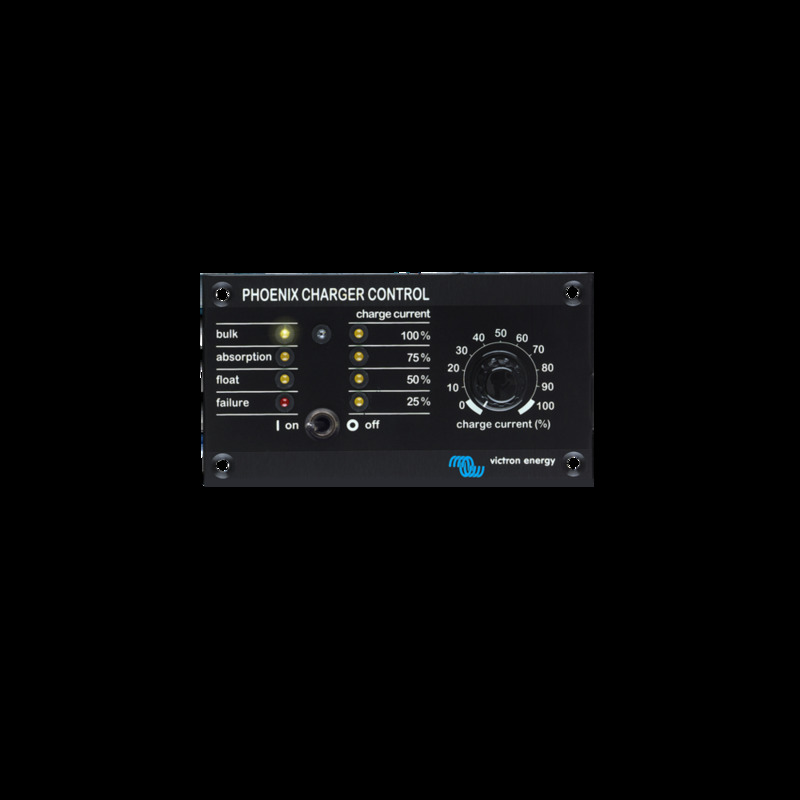 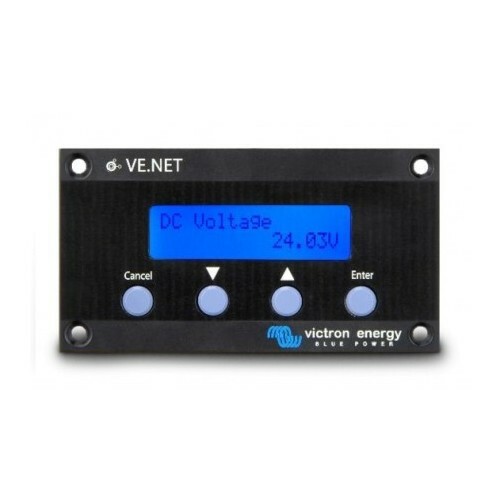 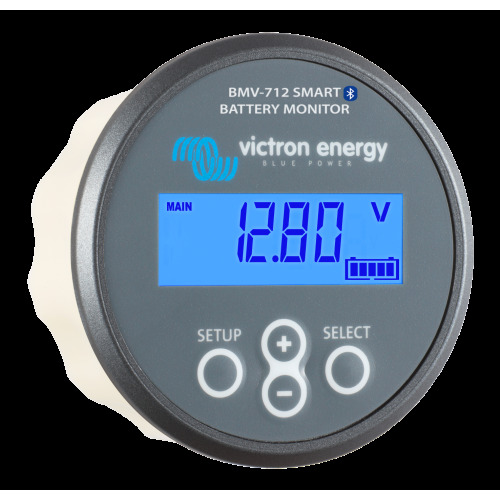 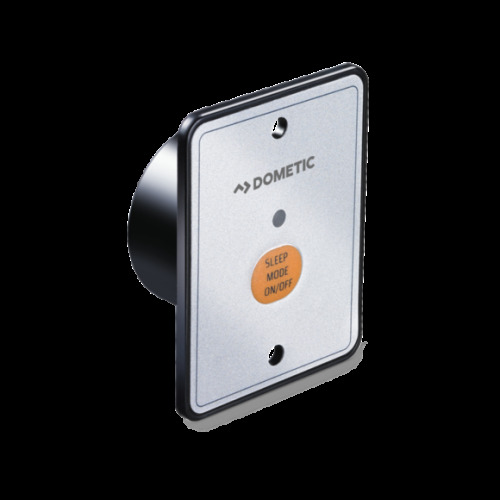 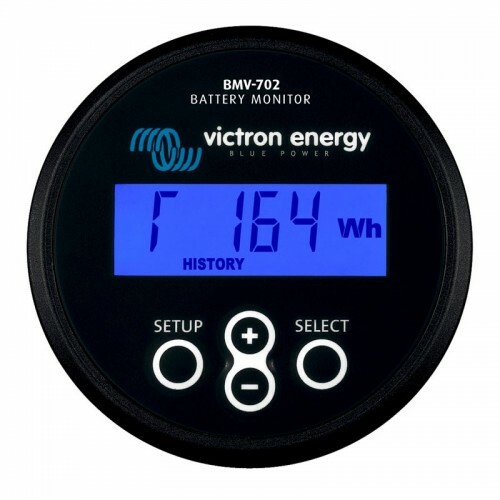 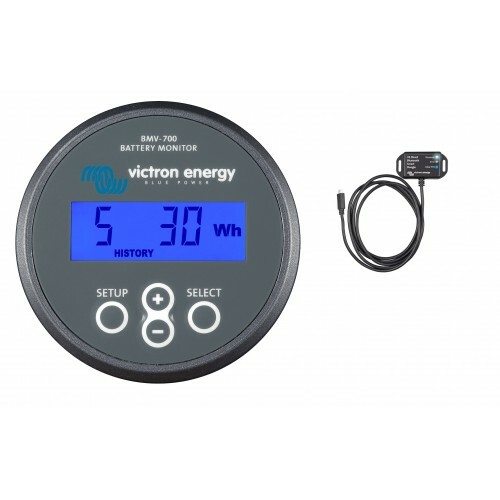 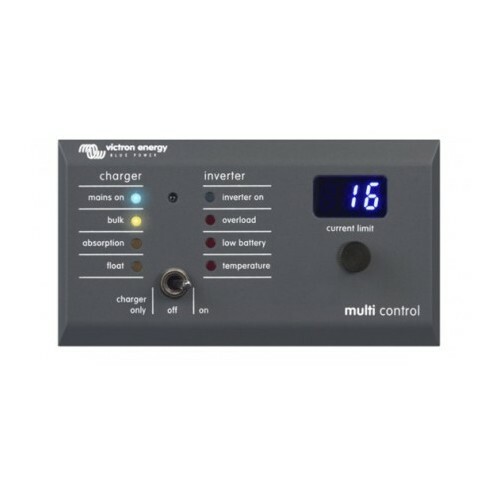 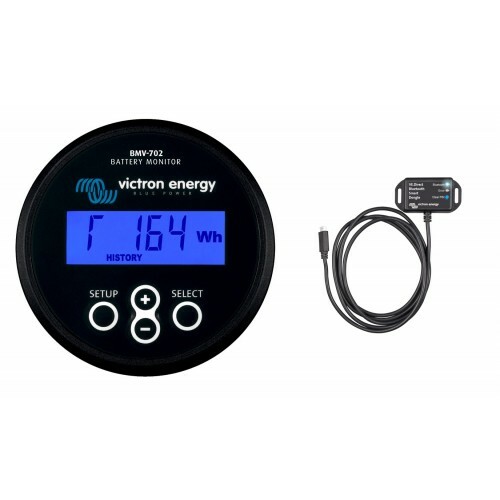 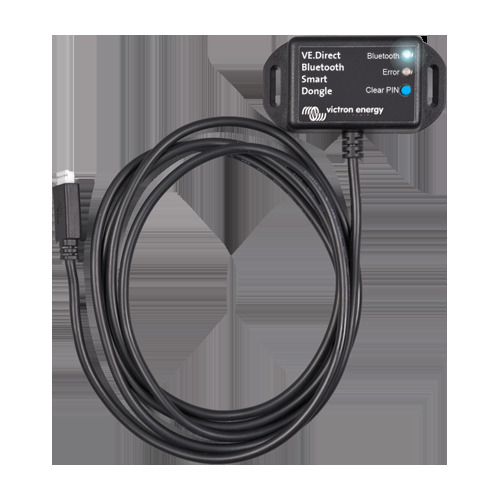 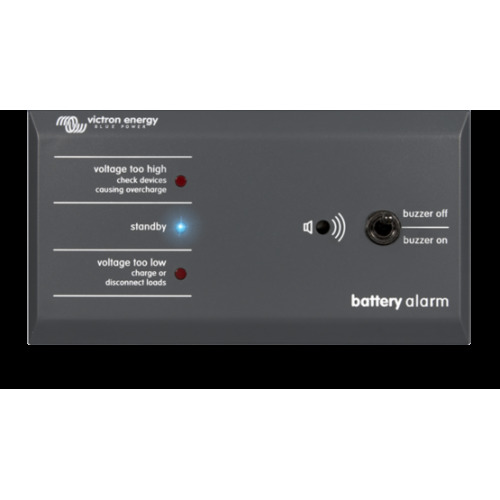 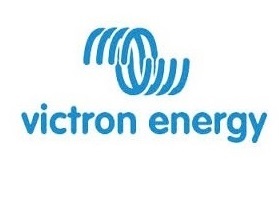 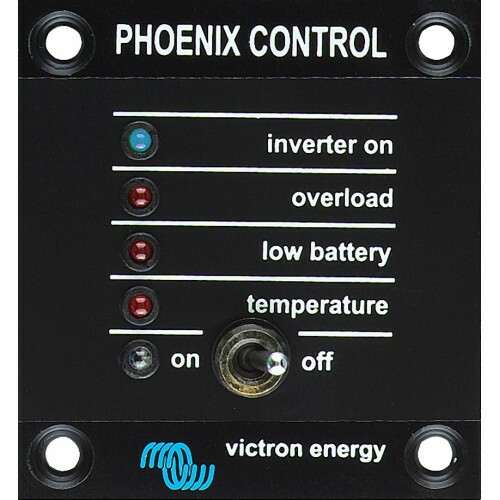 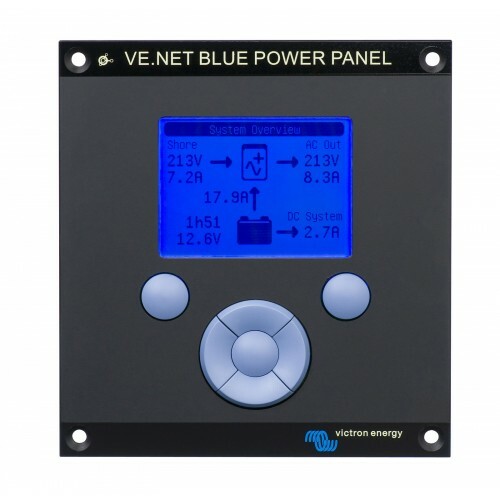 The Victron Phoenix Charger Remote Control Panel is designed for all the Phoenix Chargers equipped with a UTP remote monitoring and control socket. 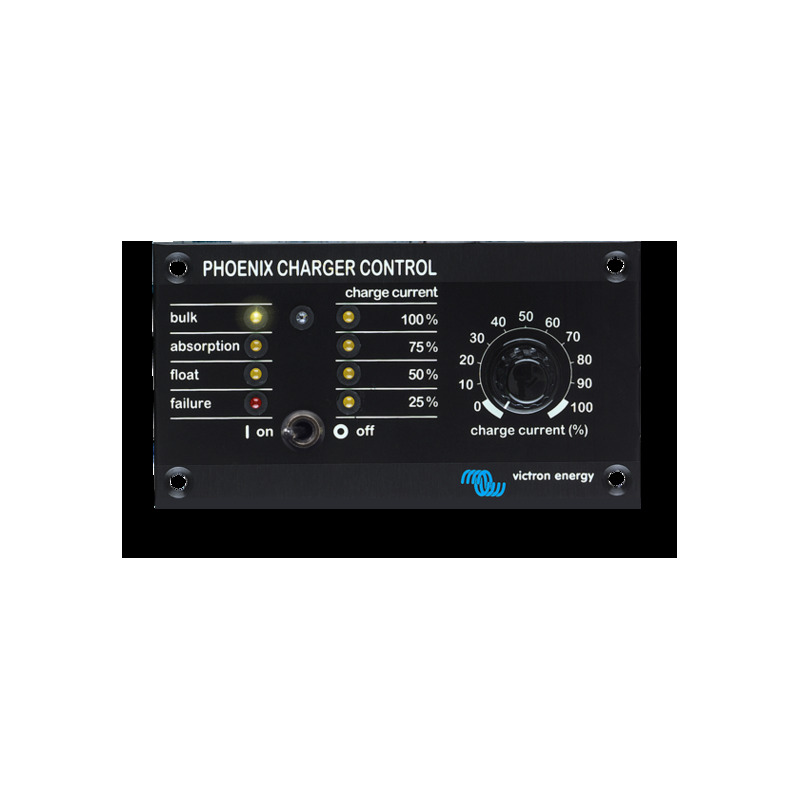 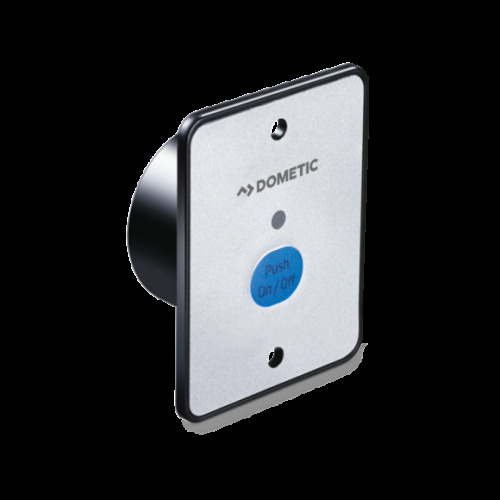 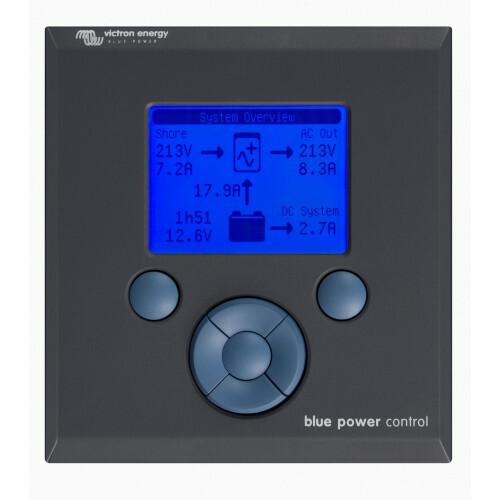 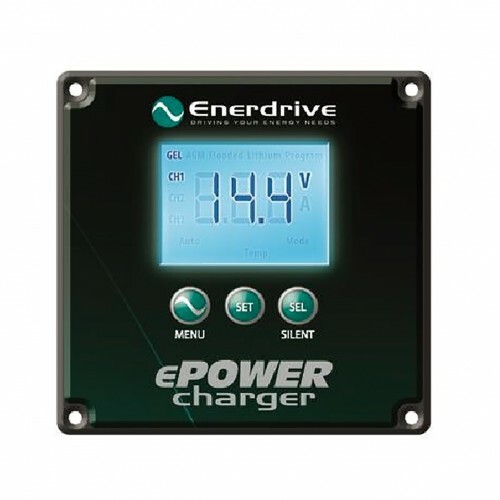 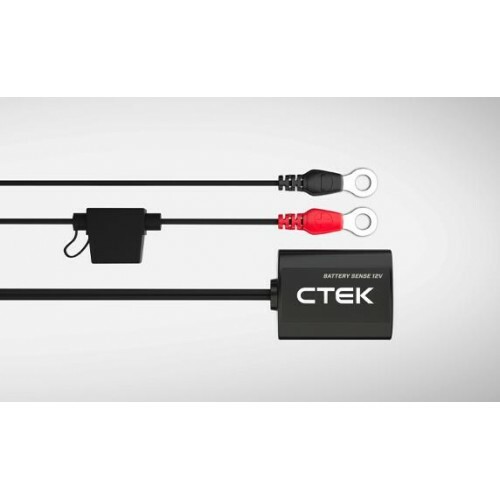 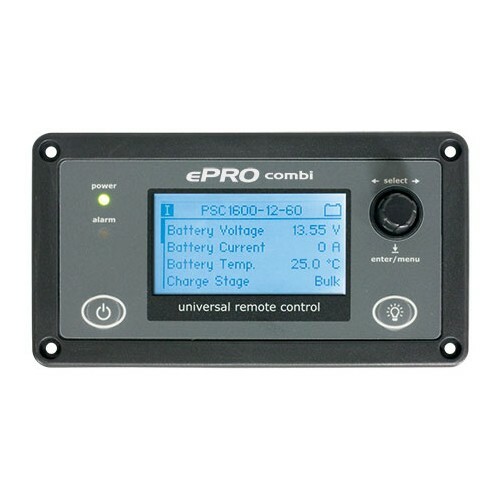 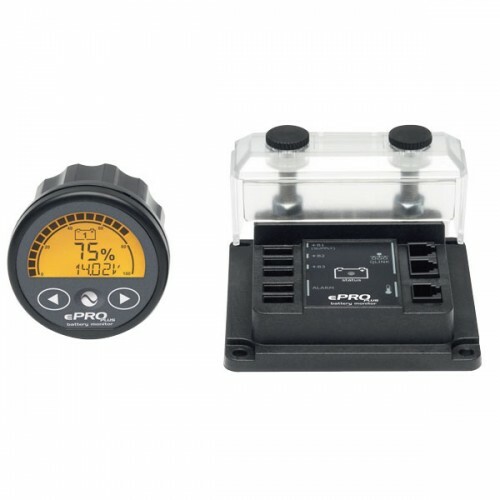 Plus the added feature of the Phoenix Charger remote panel also offers output current adjustment that can be used to limit the output current and thus the power drawn from the AC supply. 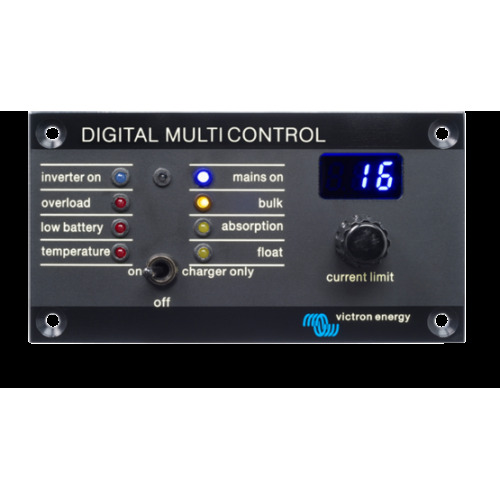 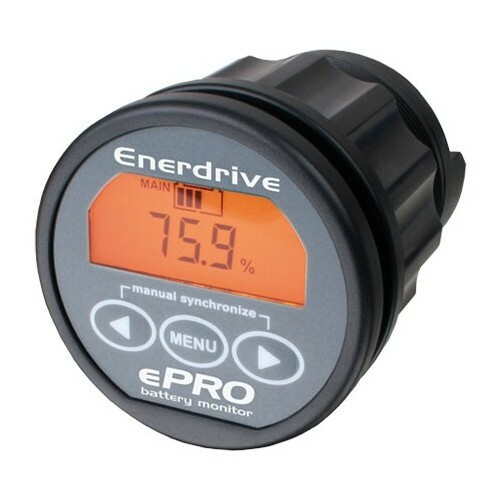 This is particularly useful when operating the charger from limited shore power or small gensets. 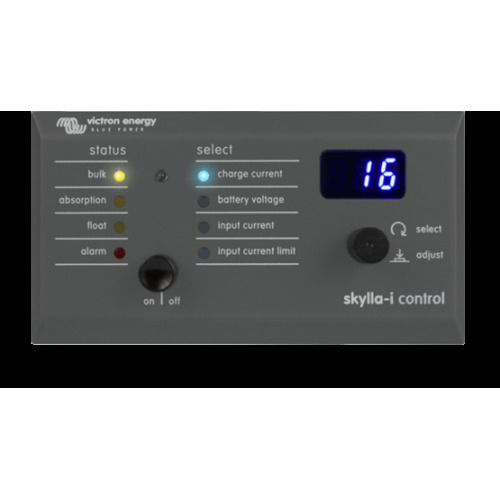 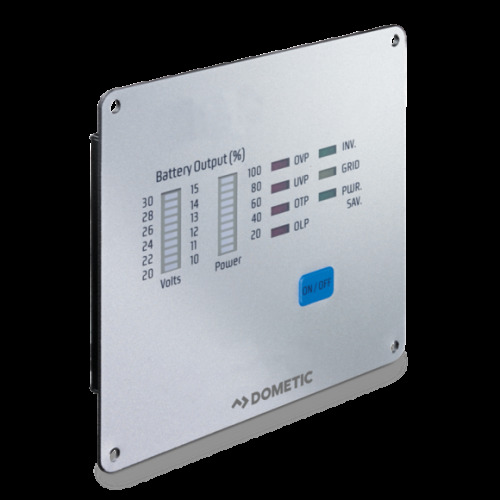 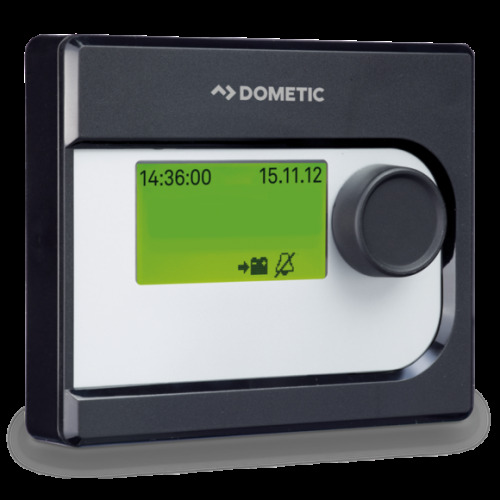 The panel can also be used to change the battery charging parameters. 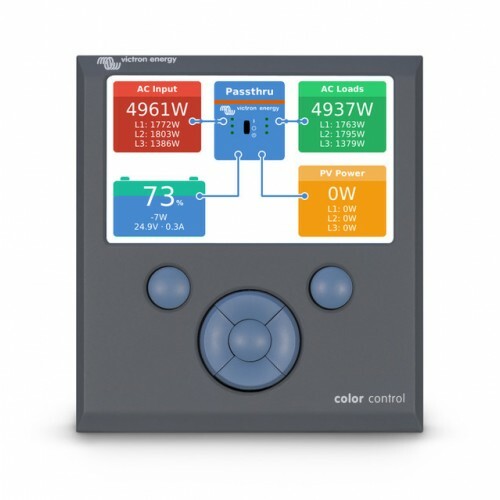 The brightness of the LEDs is automatically reduced during night time. 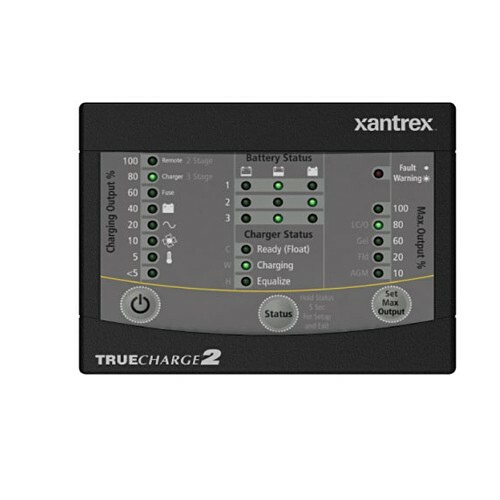 Connection to the charger is with a standard UTP cable.